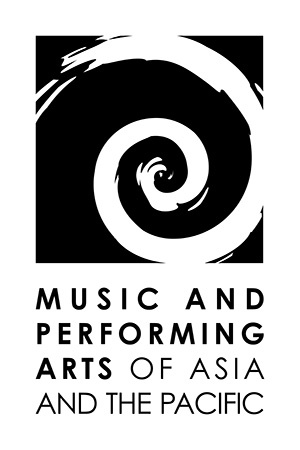 Diverse in scope and orientation, this series will showcase new works that highlight commonalities and specificities in music and performing arts traditions in Asia and the Pacific. Drawing insights from ethnomusicology, performance studies, cultural studies, history, folklore, anthropology, gender studies, and social sciences, the series aims to document ways in which this region is being constituted through music and performance. The series invites particular perspectives such as center-periphery, global-local, universal-specific, colonialism-postcolonialism, official-unofficial, mainstream-marginal, collectivism-individualism, as well as other approaches that can further our understanding of the region’s interconnectivity and performative imaginaries.